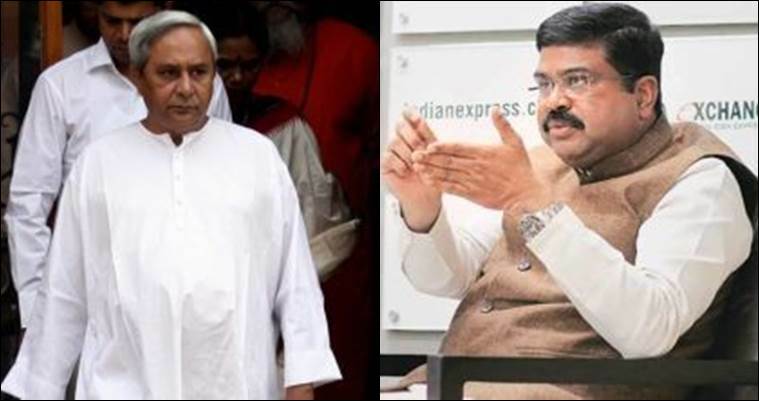 Bhubaneswar: Union Minister Petroleum and Natural Gas, Skill Development and Entrepreneurship Minister Dharmendra Pradhan today sought the personal intervention of Chief Minister Naveen Patnaik over delay in approval for setting up of NTPC’s 1320-MW project worth Rs 9,785 crore in the State. Pradhan raised his concern over the inordinate delay in giving an approval from High Level Committee for setting up of the proposed project despite applying online for single window clearance of the State Government. In a letter to Patnaik, Pradhan said lack of requisite clearances for such-big ticket investments even after a lapse of more than 15 months will dampen the investment in Odisha and send a wrong signal to the investor community. “Though NTPC Board had approved Rs 9,785 crore investment for setting up of an additional state-of-the-art latest environment norms compliant power stations of 1320 MW at the existing location of NTPC, Talcher in recent past but it is still awaiting the approval from the High Level Clearance Committee and single window clearance,” said Pradhan.